 Happy Halloween from all at Beacon Dentalcare. We love doing fun things at our dental practice, so we hope you like our Halloween display. 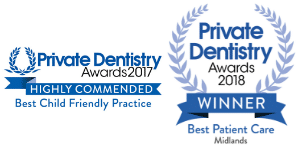 We are delighted to announce that we have been shortlisted as Finalists in the Private Dentistry Awards 2017 for the following categories: Best Practice – South Best Child Friendly Practice We are looking forward to the final in December.